Super Sentai Go-Busters as Power Rangers - What if it happened? 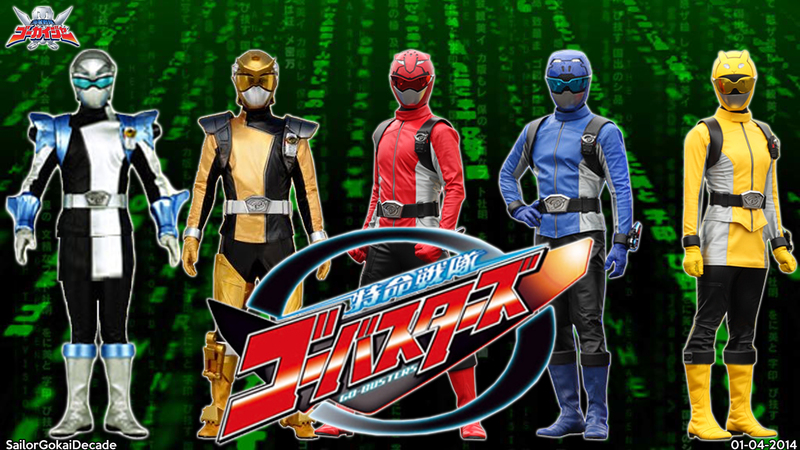 I'm sure we all remember an April Fool's prank from 2014 where Rangercrew announced that Super Sentai Go-Busters was set to be adapted into Power Rangers as Power Rangers Energy Chasers and would be aired at the same time as Power Rangers Dino Charge. I know there were a lot of reactions to hearing that it would happen and reactions to finding out it was just a prank. Of course, two characters from Go-Busters were adapted into Power Rangers Dino SuperCharge. Neo-Geildon - (a Messiah Metaloid that was also a clone of Geildon) became the brutish and sinister Snide. Enter was capable of turning into an armored form of himself. Unlike Enter, who could turn into an armored form of himself, Heckyl's armored form (Snide) was a second personality and an unwanted one. Heckyl and Snide were two beings in the same body. Heckyl was the human-like one while Snide was the armored one. Now I'm wondering, what if Go-Busters had actually become Power Rangers? What do you Power Ranger fans, Super Sentai fans, and mixes, think about that? What is Tokumei Sentai Go-Busters? The urban lives of the city are now run by a major power source known as Enetron (エネトロン Enetoron). An evil organization from a different dimension called Vaglass (ヴァグラス Vagurasu) aims to threaten the city by stealing the Enetron from it. 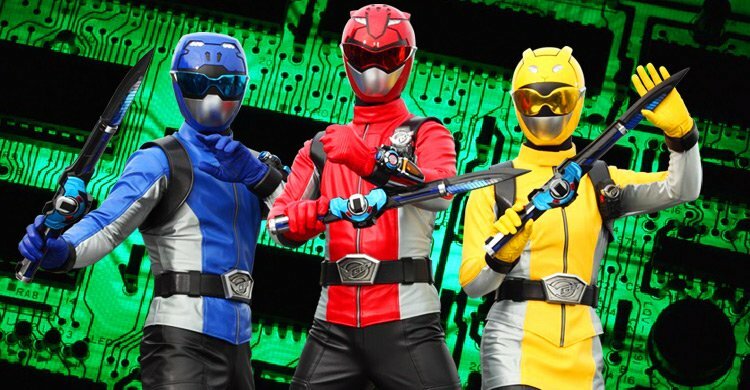 Three warriors are chosen by the Energy Management Center to be a group of elite heroes, known as Tokumei Sentai Go-Busters, that will protect the city from any evil threat. Along with their partners, known as Buddy Roids (バディロイドヅ Badi Roidozu), they are tasked with stopping Vaglass from obtaining the Enetron from the city. Heroes and villains alike battle alongside 'roids' and giant villainous 'MegaZords' (メガゾード Megazōdo). 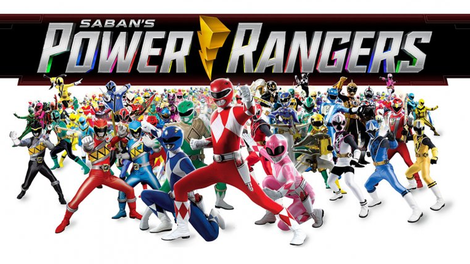 Back in April of 2014, the producers of Power Rangers pulled an April Fool's joke on Power Ranger fans by announcing that Go-Busters would be adapted into a Power Rangers Energy Chasers (PREC, or just Energy Chasers), which would air at the same time as the 2015 season Power Rangers Dino Charge (the adaption of Zyuden Sentai Kyoryuger). Description of "Power Rangers Beast Morphers"
What do you think of this move Power Rangers fans? Will this change in how Power Rangers is done be a positive move or bring things down?